Watch how to make Moroccan-style charoset here. 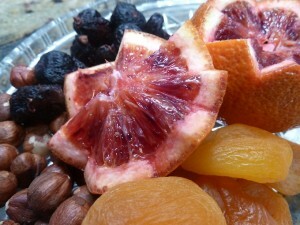 Haroset is the star of the seder plate. Amidst the parsley leafs and lamb shanks, this sweet sticky treat teases and tantalizes as we make our way through the story telling. Charoset recalls the mortar used by the Israelites when they were slaves. Jews, spread over the four corner of the earth, and brought the story of the Exodus and the celebration of Passover to every land. With time, the recipes for haroset reflected local ingredients and tastes. Whether you make one, two or all of the seven classic and modern recipes we have collected, we doubt that you will be able to wait until the seder to taste these outstanding haroset! Originally from Philadelphia, Heather and Jason Meil have been living in the Bay Area for the past 10 years and are active members at Oakland’s Temple Sinai. This recipe was passed down from Jason’s great-grandmother, Jammila Dweck Marcus who was born in Allepo, Syria to his grandmother, Leah (born in the Sudan) to his mother, Joan. It has been in the family for generations and makes an appearance yearly at the Meil seder. Sarah Aroeste’s familial roots in Greece trace all the way back to the expulsion of Jews from Spain. A vocal artist, she has dedicated her career to modernizing Ladino classics and creating new music that captures the vibrancy of the Sephardic experience. For Passover, she draws on traditional Greek customs and makes this fruity recipe that gets its punch from a variety of spices. The members of Adat Shalom, Guatemala’s only Reform community have created a unique take on haroset. It was a big hit at last year’s seder in Guatemala City and it will be at yours too. Brenda Rosenbaum, is the founder of Mayan Hands. She grew up in Guatemala and left as a young adult due to the civil war. Her family is half Ashkenazi and half Sephardic. Her mother lives in Guatemala City and this is her recipe. This recipe came via Ilana Schatz of Fair Trade Judaica. 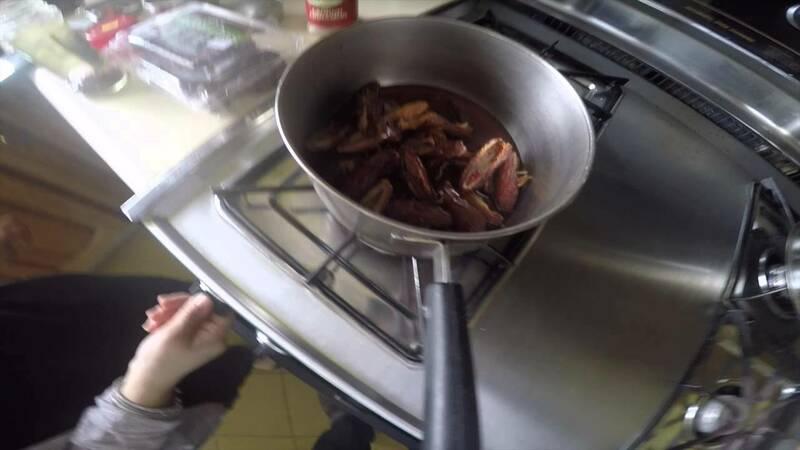 Soak dates in hot water for a few hours. Drain the dates but put them in the food processor but don’t process them completely, leave some chunks in it. Peal and cut apples into one inch chunks. Put apple pieces in pan, and bring to boil with a bit of water. Simmer until they become puree. Add cinnamon to taste, sweet wine. Just prior to serving add chopped nuts. For Jennifer “The Cuban Reuben” Stempel blogging about food allows her to explore her twin Jewish and Cuban heritages. This Cuban haroset is her own invention inspired by the island flavors that influence so much of her cooking. While most haroset is served as a paste, Stempel drew on the Sephardic tradition of making haroset into small balls for this unique take on a classic dish. One of the joys of Jewish life in America is the diversity not only of the community but also of the ingredients from around the world that are at our fingertips. This recipe draws on traditional as well as exotic flavors. Sweet with a touch of the sour with a red tinge which reminds us of the mixed emotions with which we greet our freedom, always recalling the hard work and suffering that preceded the Exodus.